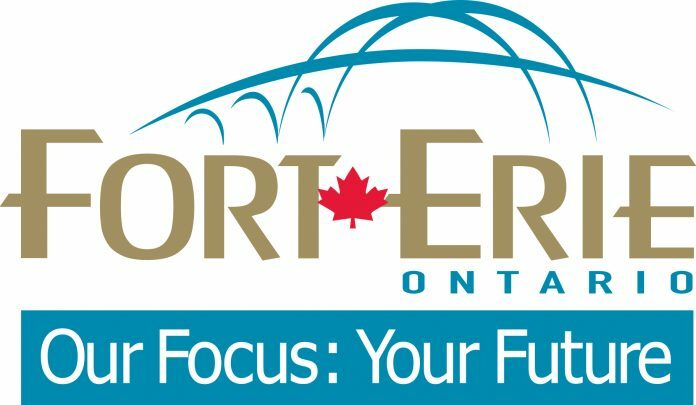 Taxes are going up in Fort Erie. Council has approved an increase of about 2 percent for 2019. They have also given the green light to a capital budget of $14.2 million. It will fund 59 projects within the town, including watermain replacement on Lakeside Road which is going to cost $4.1 million.